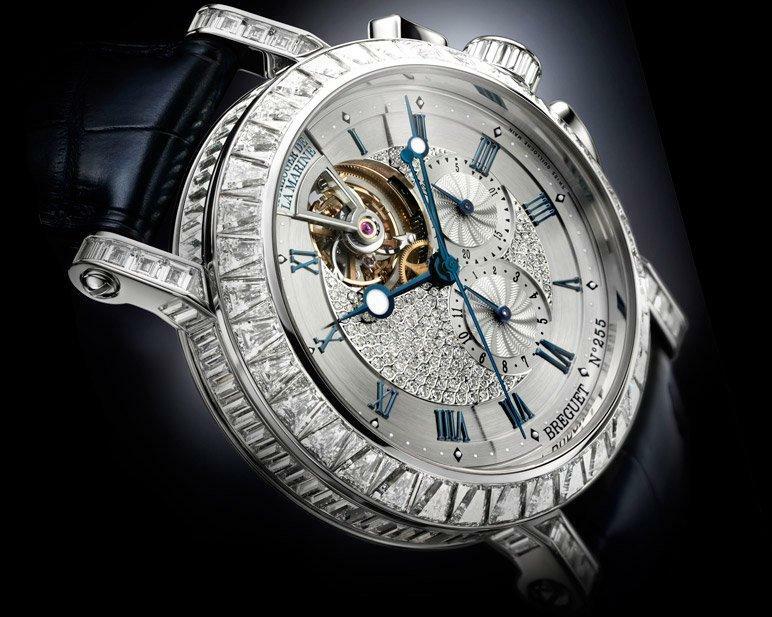 Breguet, a grail watch brand for many Watchuseek readers, and understandably so. Watch enthusiasts agree that each Breguet watch represents an exceptional standard of horological art that deserves to be identified for posterity. In keeping with tradition, the unique production number assigned to each Breguet watch will testify to the talent and care its manufacture for generations to come. Since Breguet's early days, the manufacturing numbers of its watches have enabled collectors to confirm their origin and provenance. Now Breguet is opening the doors of its Geneva boutique to host a tribute exhibition to the French Royal Navy. In 1815, King Louis XVIII of France awarded Abraham-Louis Breguet the prestigious title of Horologer to the French Royal Navy. Honoured by this distinction, Breguet fulfilled his role with pride and supplied the Navy with high-precision chronometers. In tribute to these historical ties, the Marine line created in 1990 is firmly based on the traditional Breguet values of history, technology and avant-garde, expressed through a contemporary interpretation. Resolutely modern, these Marine watches are designed to meet today’s demands by combining elegance, sportiness and sturdiness. Exceptional historical models from the Breguet Museum collections, along with contemporary timepieces and the new releases introduced at Baselworld 2012, are all on show in Breguet’s Geneva boutique on the Rue du Rhône, from July 9th to August 18th 2012.